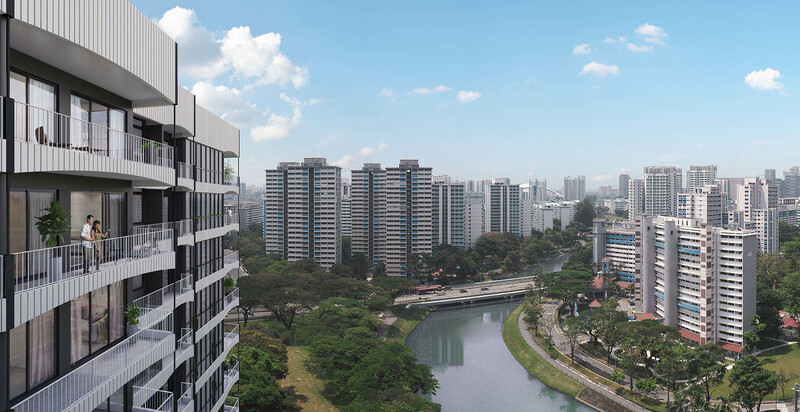 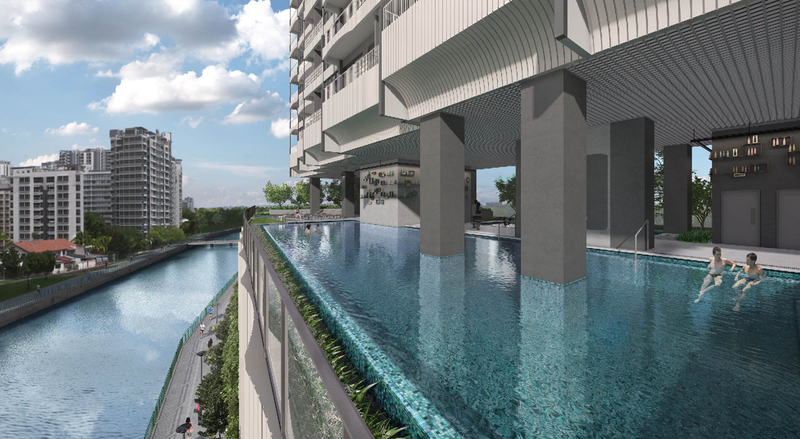 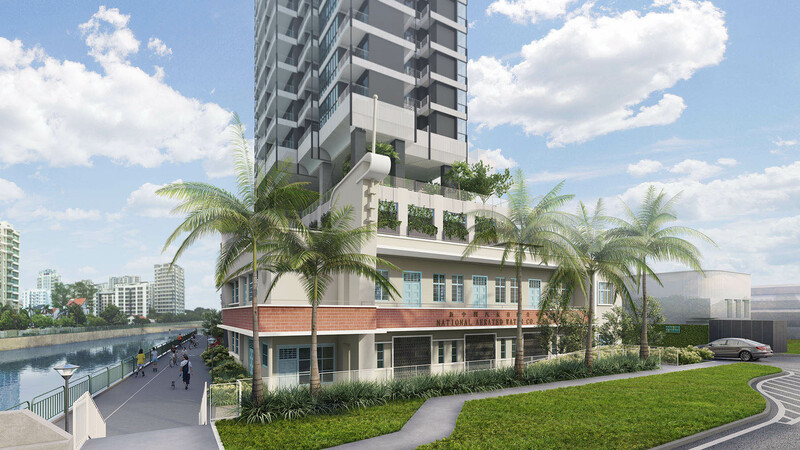 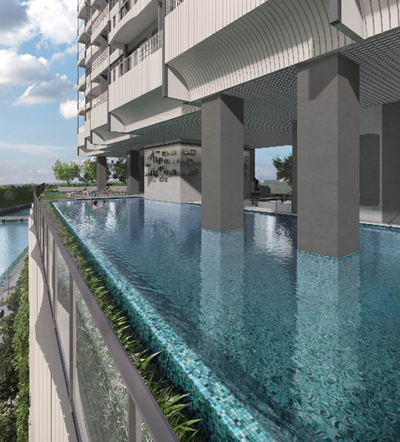 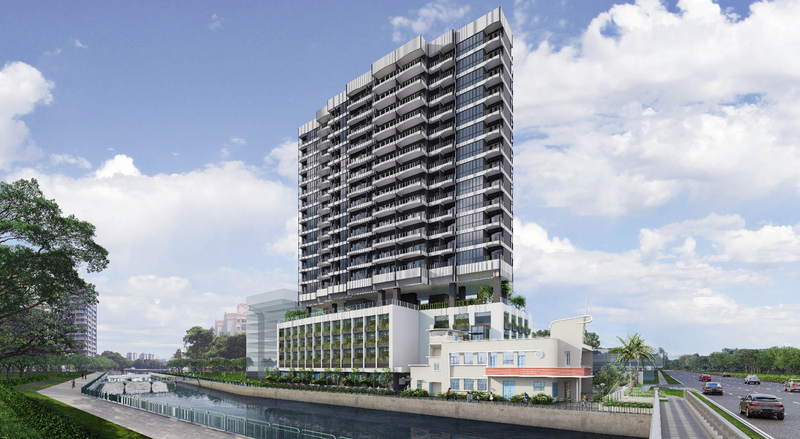 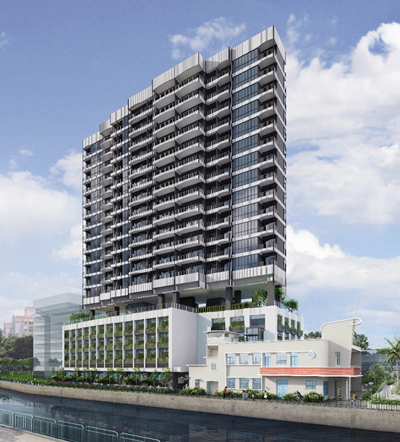 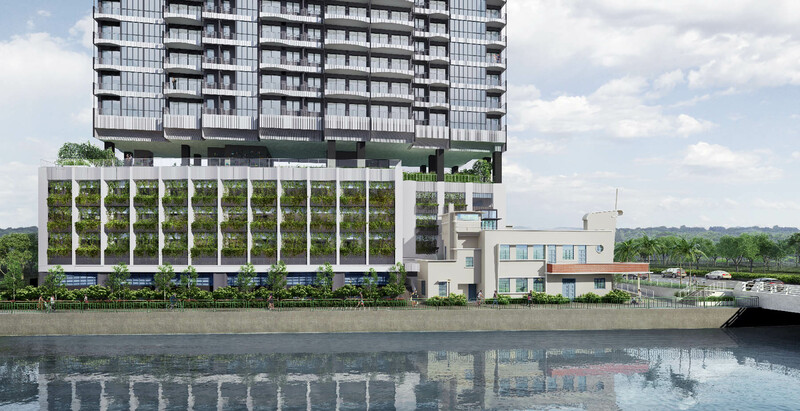 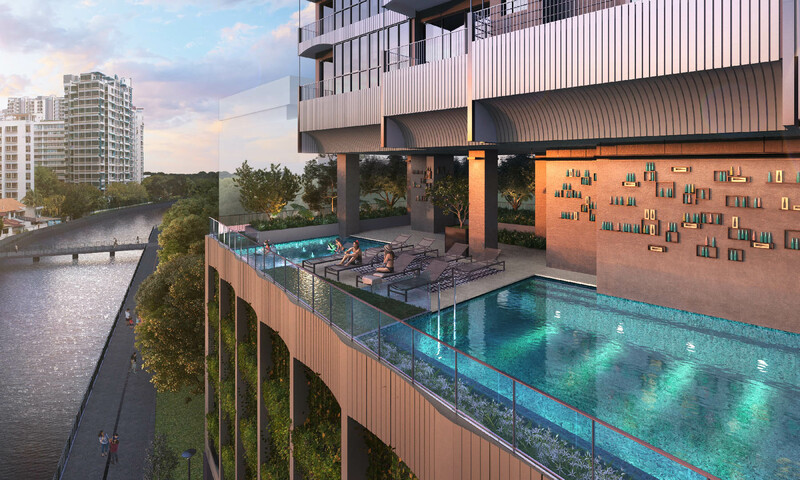 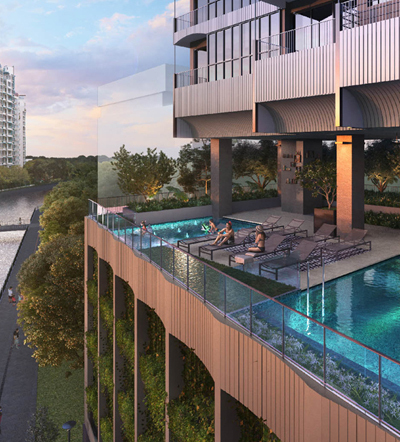 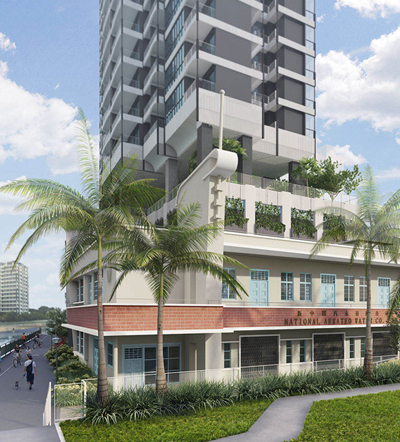 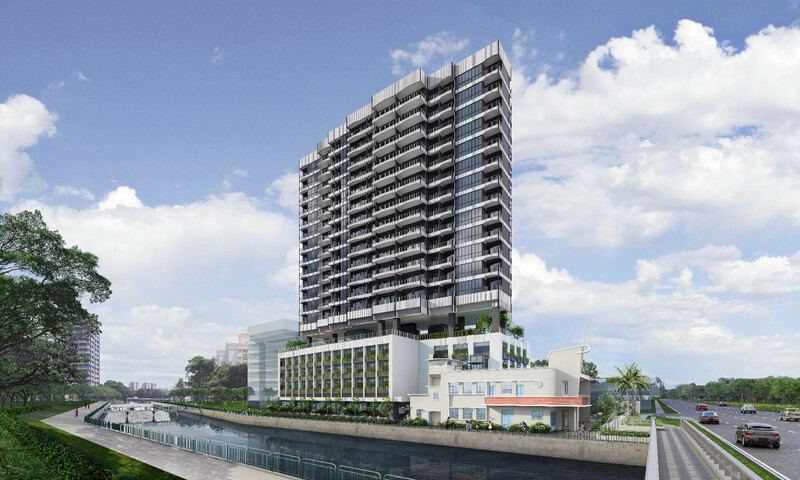 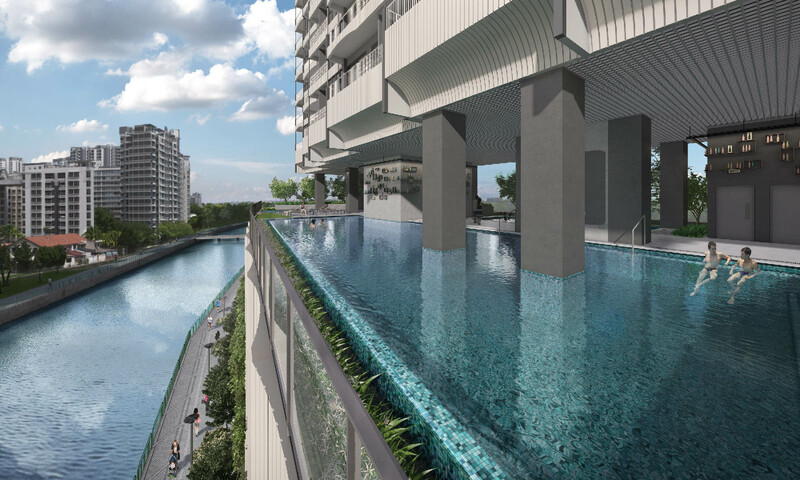 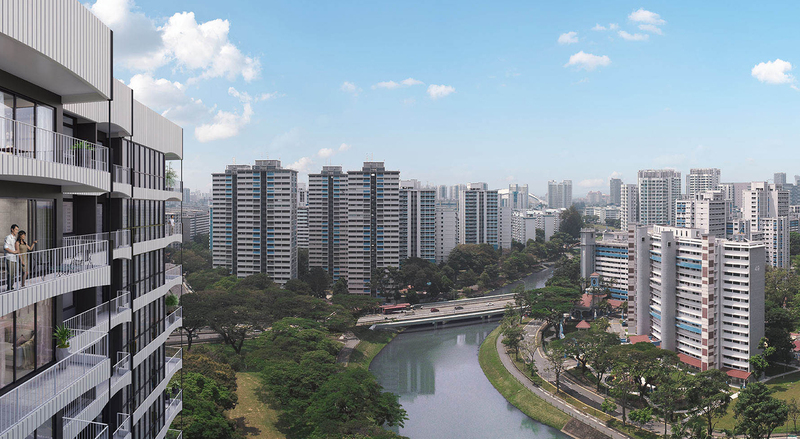 Located on Serangoon Road, the scheme comprises two parts: an adaptive reuse of the former National Aerated Water building, and a proposed new erection of a 13-storey residential podium-tower which provides 117 dwelling units. 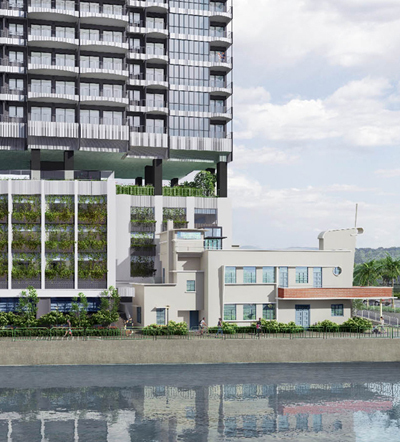 The design strategy in treating the National Aerated Water building is to conserve existing elements considered of architectural merit. 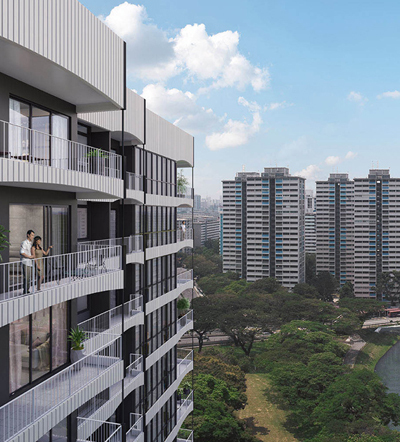 This includes identifying and retaining elements in the 1950s Singapore Art Deco tradition, characterized by an overall balanced composition of the building elements, the distinctive emphasis of horizontal and vertical elements, and intricate detailing and decoration. 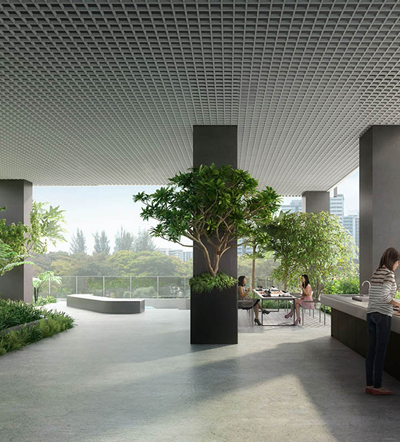 In treating the new building, the design is an extension of the Art Deco language, introducing elements in a more contemporary adaptation. 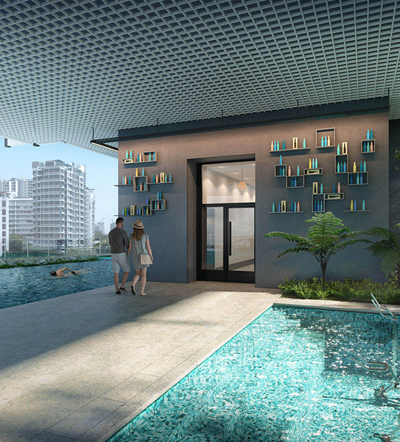 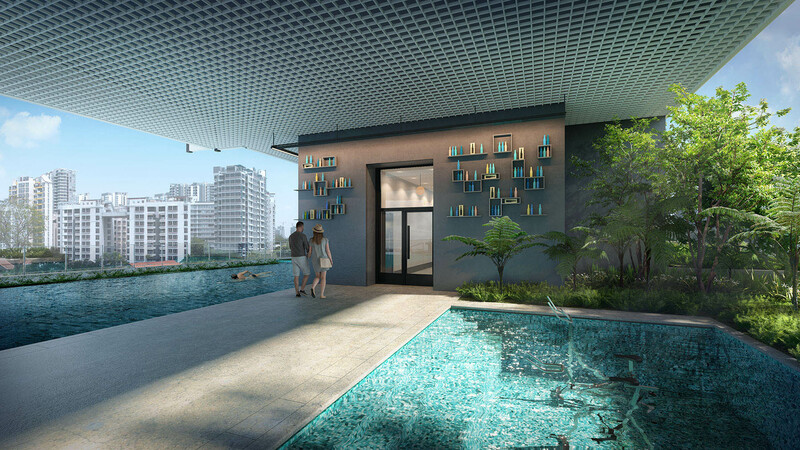 Programmatically, a sky terrace and pool deck are added atop the podium to provide recreation. 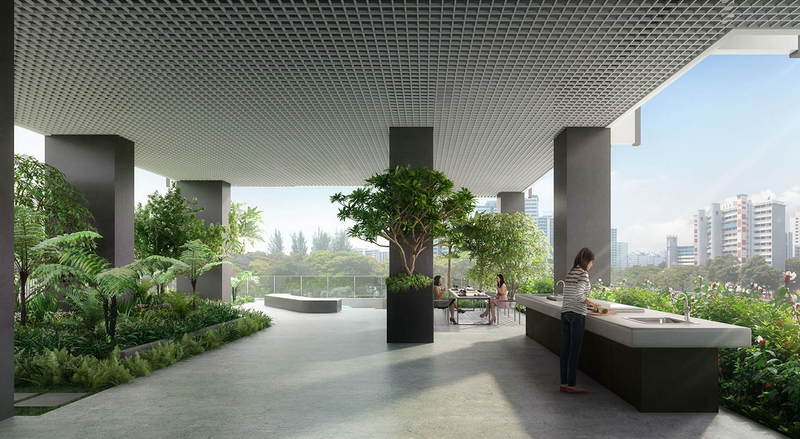 These spaces are enhanced by green planting and accord views out to the adjacent Kallang River and the streetscape below.